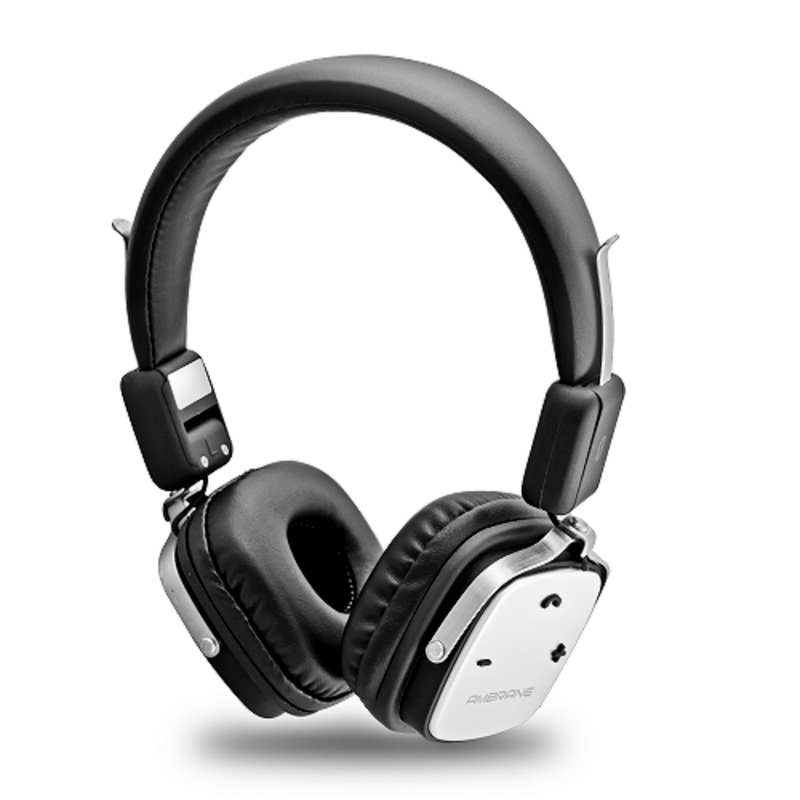 Ambrane India has launched WH-1100 Headphones which offers premium sound quality without compromising on style. With robust design and leather covered headband’s appealing guise, the headphones go a step ahead to enhance your style quotient. Built for all-day functionality and total portability, it caters personable music just as the artist intends. 'The headphone houses an enhanced digital amplifier that cancels every other ambient noise promising the highly redefined acoustic experience. The headphones come with Fast Charging feature, which only takes up to 90 minutes for a full charge and offers superior listening expertise for long hours up to 8 hours; thanks to the 300mAh battery. Ambrane WH-1100 is priced at Rs. 2199 and is available with leading retail & online portals such as Amazon and Flipkart.